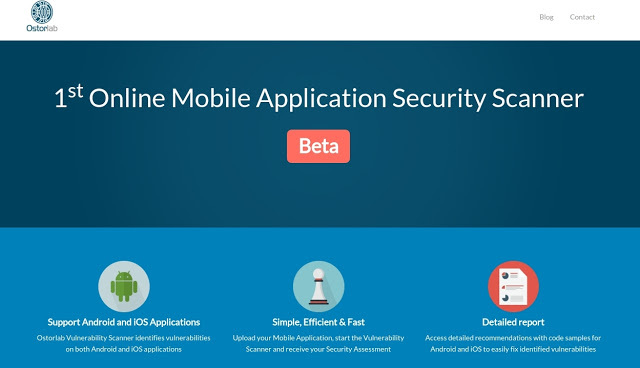 We are pleased to release the Beta version of our online mobile application security scanner. Ostorlab MASS is as the name states a Mobile Application Security Scanner that identifies security weaknesses in mobile application for both Android and iOS. The tool is so far targeted towards developers by focusing on advanced automation of security analysis of the application, but also collects several information on the application internals, like dangerous API calls, to assist security auditors to evaluate the application more efficiently. We created the tool out of frustration due to the absence of easy-to-use and fully automated analysis tools for mobile applications, but this effort wouldn't have been possible if not thanks to many amazing open-source projects. This is of course a Beta version and still a huge work in progress with many crazy features to come. 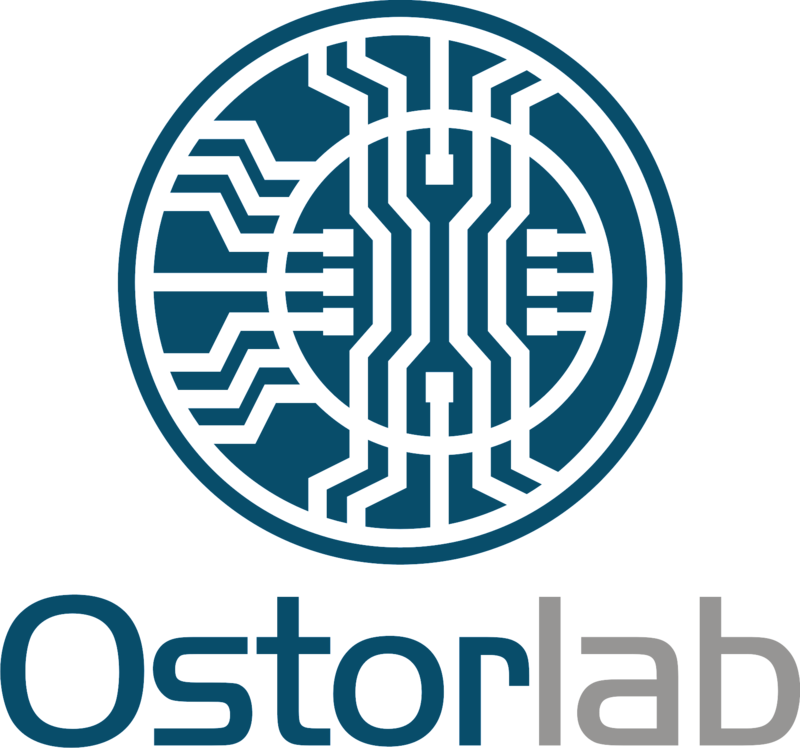 Stay tuned for new features by following the blog or our twitter account @OstorlabSec.